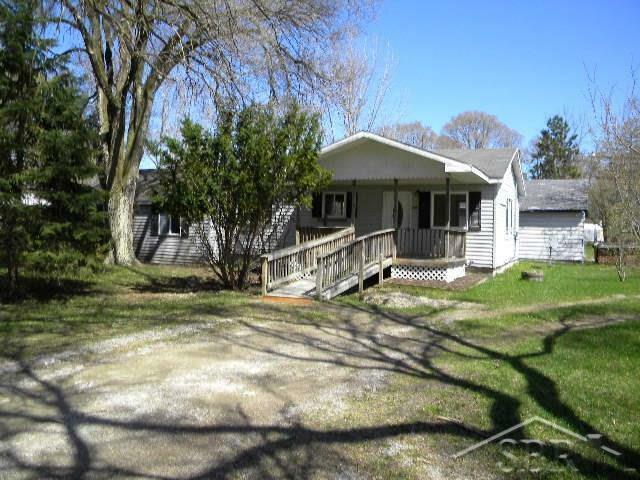 Newer 4 bedroom ranch on over 1 acre with a detached garage and a rear deck. 4 bedrooms, 1 1/2 baths with laundry in the half bath, large open kitchen, big living room, and a patio door in the master bedroom. Ramped access to the front door!